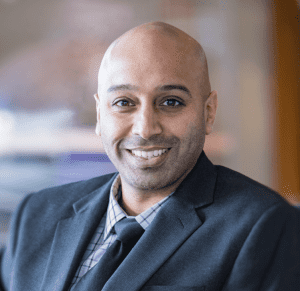 Jason Kalirai, a member of the department’s Center for Astrophysical Sciences, has been named mission area executive for civil space programs at the Johns Hopkins Applied Physics Laboratory. His research program has included use of major telescopes on and above Earth, including the 10-meter Keck Observatory in Hawaii and the Hubble Space Telescope in orbit. In his new role, Kalirai oversees APL’s critical contributions to NASA and international missions to meet space science challenges, including space exploration and research, technology development, and production and operation of spacecraft and science instruments.